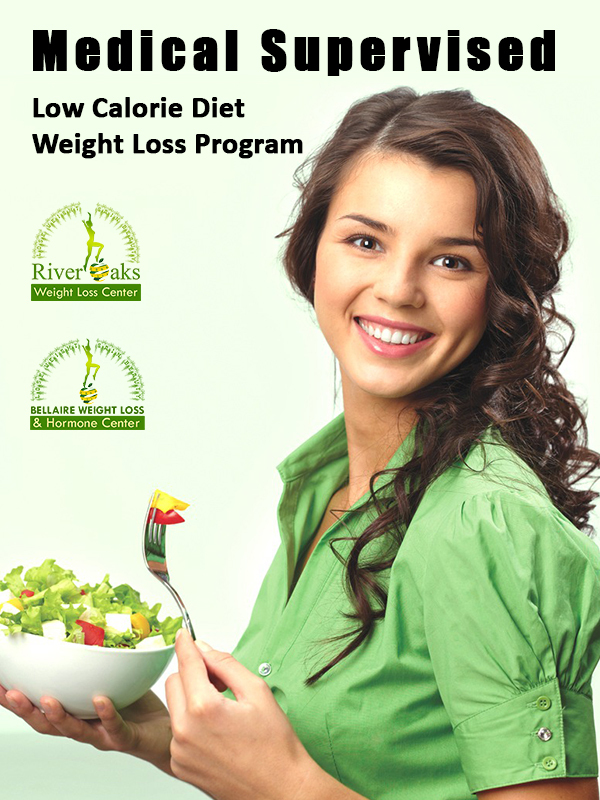 River Oaks / Bellaire Beauty & Weight Loss – Lose Weight Gain Beauty! 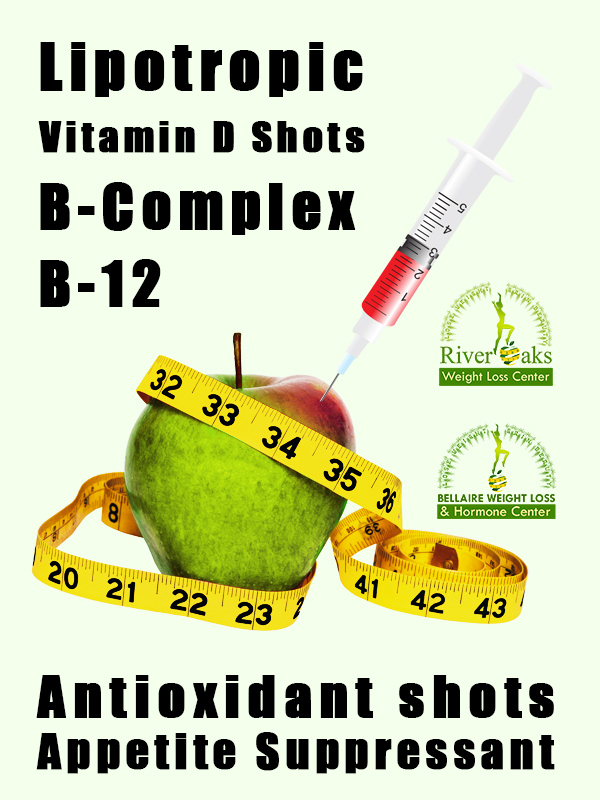 At River Oaks / Bellaire Beauty and Weight Loss Center We offer you the very best personalized care to help you achieve optimal health, beauty and wellness. 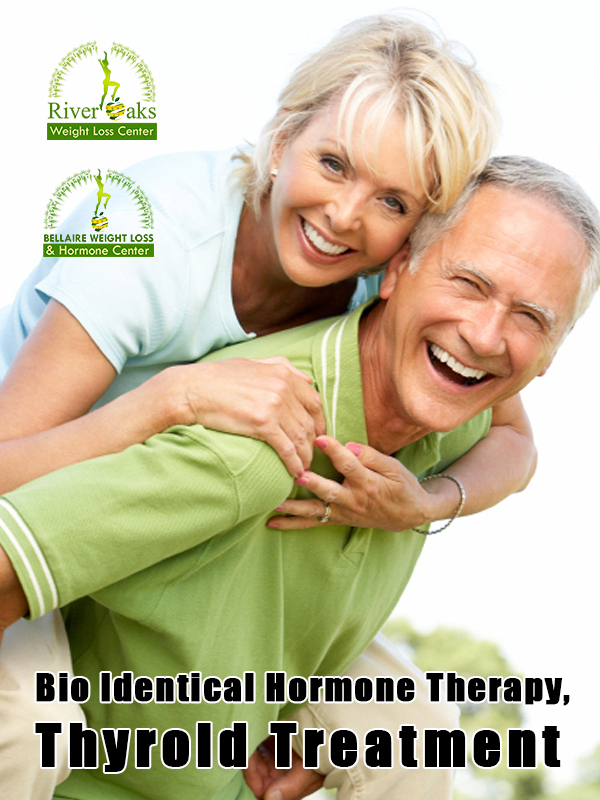 We bring together traditional medicine with clinically proven strategies for natural “bio-identical” hormone replacement therapy, nutrition, weight-loss and non-invasive medical aesthetic procedures. Our program will help you achieve your personal goals of enhancing your natural image.